Produktinformationen "RigWheels Inline Wheel IW01"
These inline skate wheels are the perfect custom formulation for film and video applications. Not too hard, not too soft. They include ABEC 7 bearings and the hard-to-find spacers that go inside the wheel. 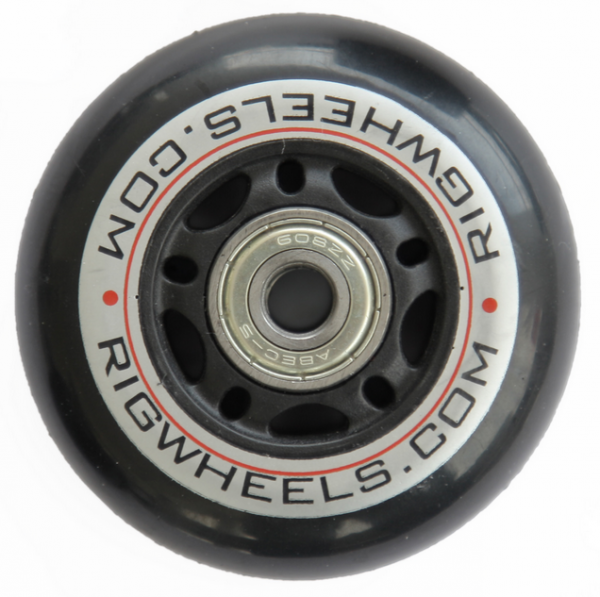 Weiterführende Links zu "RigWheels Inline Wheel IW01"
37,00 € * mit MwSt.